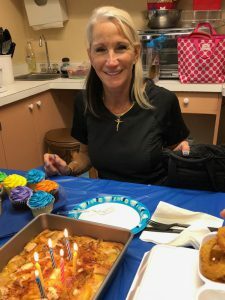 On June 14th, we celebrated Brenda’s Birthday! Happy Birthday Brenda! Happy Birthday Brenda, here’s to many more years! !